Concrete is a remarkably versatile and customizable material with which to build. From house foundation construction to decorative stained concrete interiors, your options are limited only by the imagination. Our many residential concrete projects include full and walk-out basements, crawl spaces, retaining walls, plain or decorative driveways, sidewalks, patios, floors, stairways, and ramps. Whether your project involves spec homes, starter homes, custom homes, or multi-family housing, we provide concrete foundations for residential projects big and small. Additionally, we can realize a wide range of architectural concrete projects – from basic concrete planters to fully customized seating areas and elaborate outdoor living spaces. Each project is unique, with its own challenges and quirks. Whatever the job, we work with you to fully plan the project and determine its real costs. From excavation to waterproofing, we take care of every phase to ensure each foundation meets our exceptionally high standards of quality and workmanship. 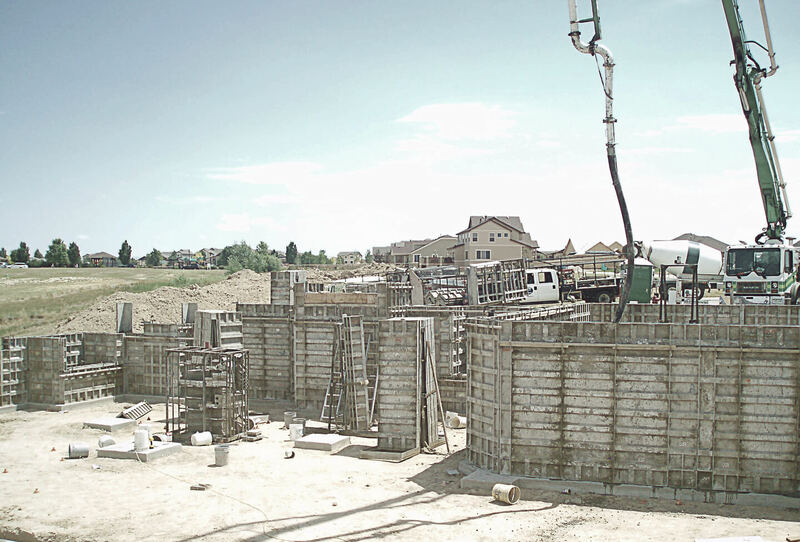 We do foundations for some of the best builders and general contractors in Northern Colorado. And our record of satisfied customers and well-grounded buildings speaks for itself. 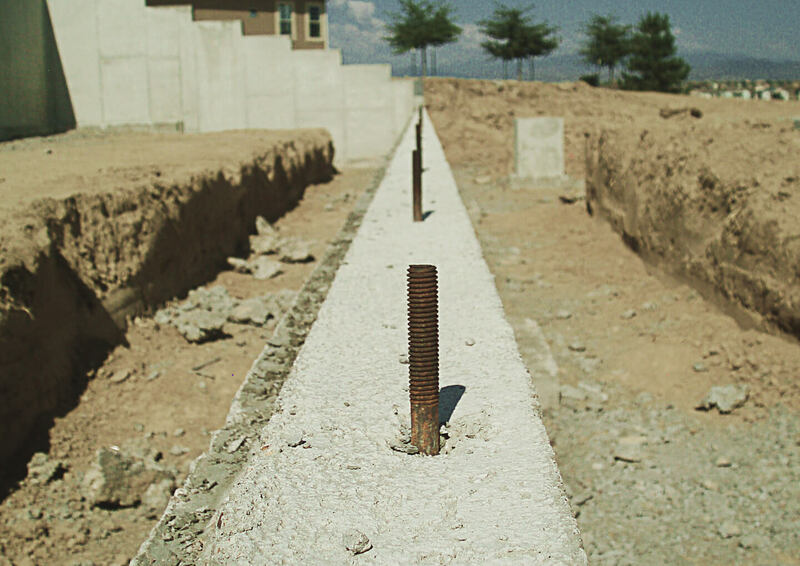 Combining proper site preparation, only the finest quality materials, and our crew’s attention to detail, your new foundation will provide a solid, long-lasting base for your residential structure. Replacing a cracked walkway? Planning your dream modernist concrete oasis? 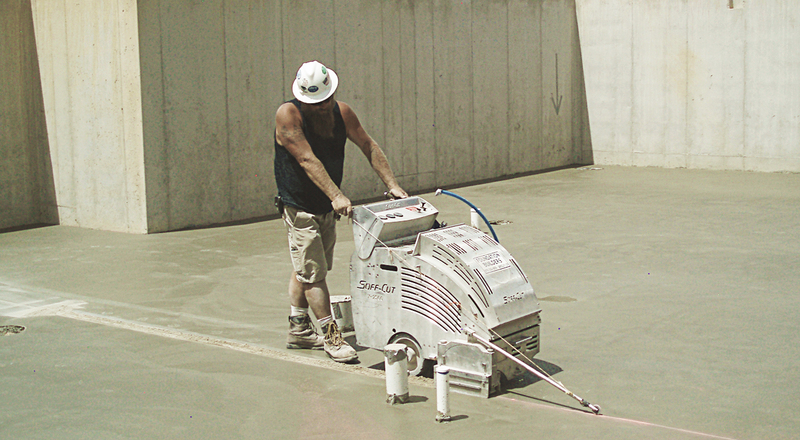 The options for driveways, patios, floors, and other concrete flatwork projects are endless. While traditional concrete floors, patios, and driveways remain the most popular concrete installations, stained concrete and other decorative concrete projects are increasingly popular. At Foundation Builders, we work with you from the early drawings through to the final inspections to plan, prepare, and implement exactly what your residential project demands. Our flatwork crew is experienced in working with various concretes, including plain, colored, stamped, and exposed aggregate concrete. 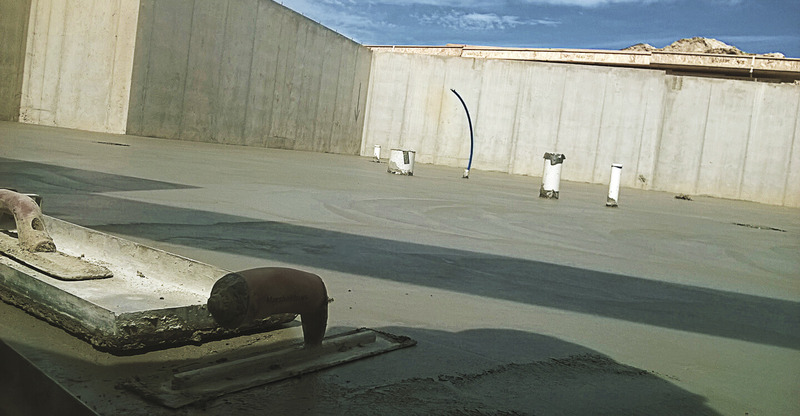 They expertly handle the installation of large concrete floors, load-bearing concrete pads, and parking areas for residential buildings. Before any concrete is poured, each location is carefully surveyed, prepared, packed, leveled, and appropriately reinforced. We stand behind every project. Additionally, as a full-service concrete contractor, we offer concrete saw cutting and the removal for replacement of old concrete surfaces. Contact us for a free estimate at +1 (970) 352-0876, and get your residential construction project off to the perfect start.